Trains are expected to run normally around Costa Rica’s greater metropolitan area on Wednesday after a strike staged by train drivers on Tuesday left some 16,000 people struggling to get to work and school. The Costa Rican Railroad Institute (INCOFER)’s brand new president Cristian Vargas said service would resume on Wednesday. Tuesday was Vargas’ first day on the job. The cancellation of the train service between San José and the provinces of Cartago and Heredia caused a saturation of commuters at bus stations in the three provinces. Lines at bus stations extended for several blocks, transport companies reported. The drivers’ strike came after INCOFER and the employees failed to come to an agreement on a new contract. The train drivers worked for an auxiliary company that was contracted by INCOFER, but the contract expired Monday. 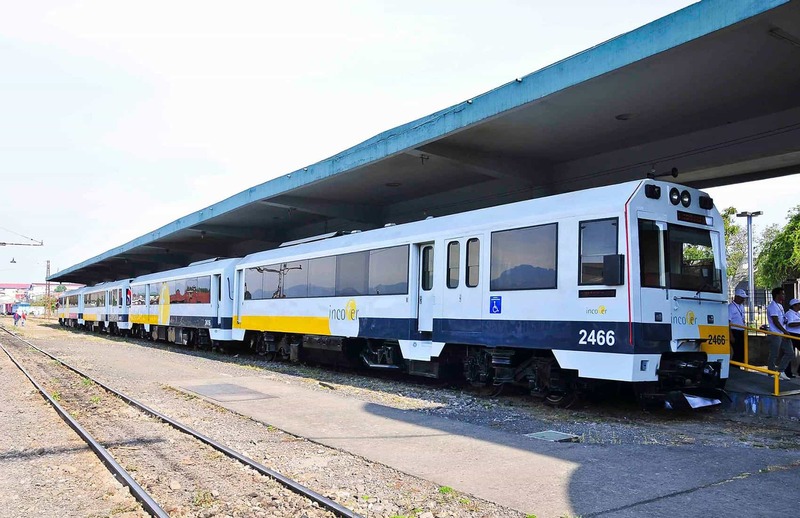 Catenaria, the new company hired to provide services for INCOFER, had yet to come to an agreement with train drivers for their continued employment. The employees demanded better working conditions, including increased wages, rain gear and a place to rest in between morning and evening shifts. The workers’ attorney, Jorge Regidor, said that after more than 10 hours of negotiations the new employer agreed to review current salaries and make a proposal in the next two weeks. Negotiations also included an agreement to provide employees with new uniforms and to pay travel expenses and accommodation for workers who live outside the train routes. The Public Services Regulatory Authority said Tuesday afternoon that it is considering filing an administrative complaint against INCOFER for suspending a public service that impacted the daily routine of thousands of citizens. Lawmakers agreed to call INCOFER president Vargas to appear before the Legislative Assembly on Thursday to explain why the train operator hired a new private contractor to provide train services. In 2015, trains transported a total of 3.7 million people around Cartago, Heredia and San José, INCOFER reported earlier this year. The company is working on opening a new route between San José and Alajuela.